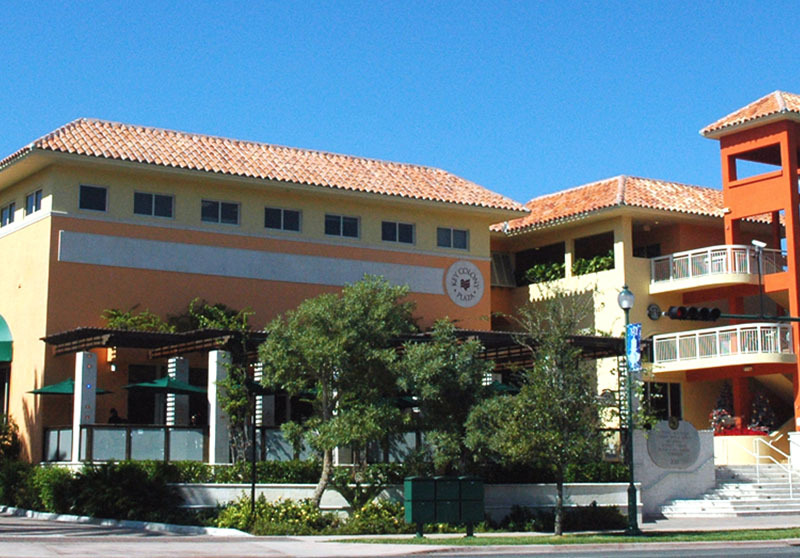 MIELSO, established in 1910 is one of the leading beekeeping companies in Spain. The brand is making their debut in the U.S. with their new line of BREZAL® 100% All Natural Honey; now available through Source Atlantique. BREZAL® honey is always single sourced and does not blend from other origins. The brand brings together a range of honeys chosen from amongst Spain’s most exceptional varieties, harvested by experienced bee keeping families. 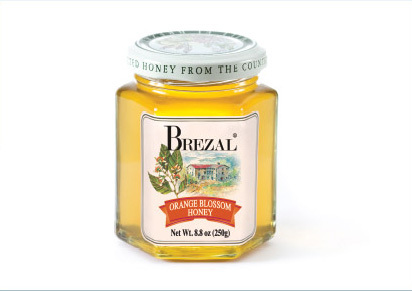 The BREZAL® honey line features three varieties including: Wildflower, Rosemary and Orange Blossom. Available in 8 oz. and 17 oz. glass containers, and 12 oz. 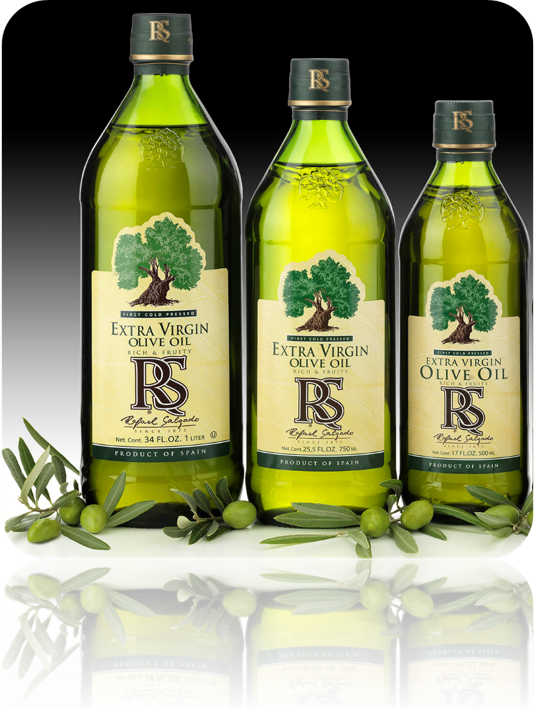 squeeze bottles, in distinct attractive labels featuring captivating graphics of European charm.